Brick officials this week awarded contracts for the purchase of several new pieces of equipment for the Public Works department. 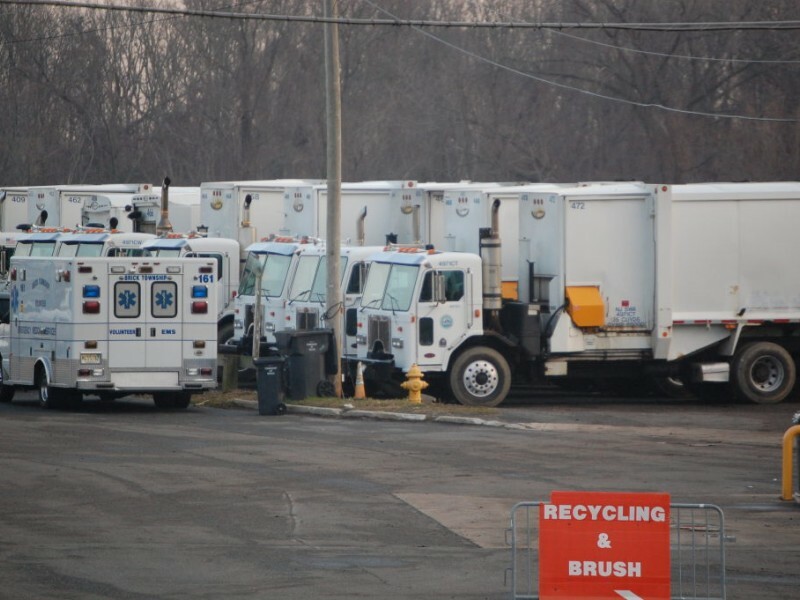 The township council, at its meeting Tuesday, signed off on contracts to purchase a dump truck and two sanitation trucks. The single-axle dump truck will be purchased for $160,825 from Gabrielli Kenworth of North Dayton, N.J. An automated sanitation truck will be purchased for $271,499 and a rear-loading sanitation truck will be purchased for $168,561 from Hunter Jersey Peterbilt, of Clakrsburg, N.J.